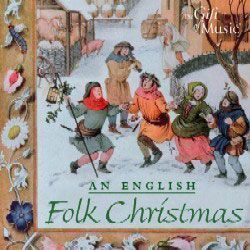 21 tracks of traditional English Christmas songs - Christmas cheer in English songs, tunes and carols. 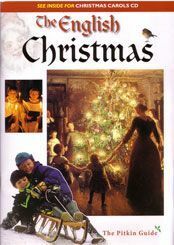 Hearty songs and music for Christmas. 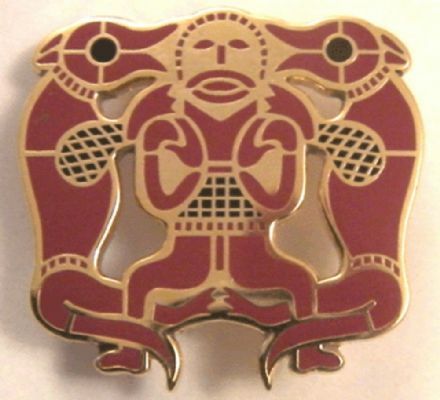 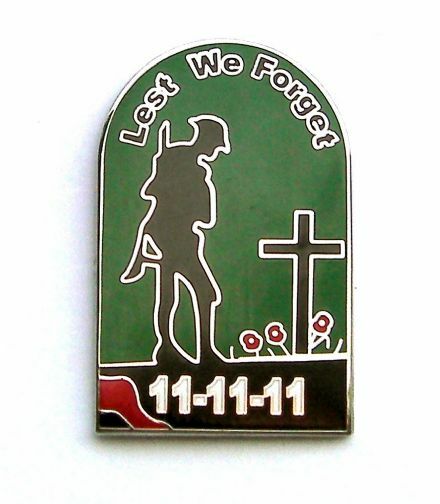 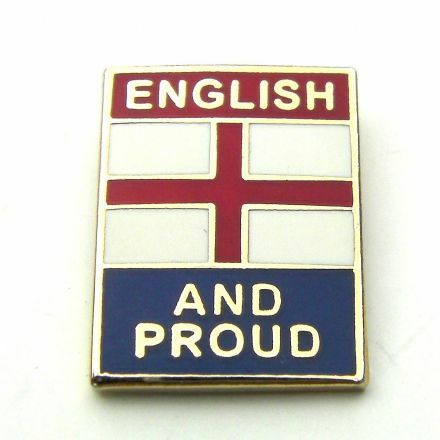 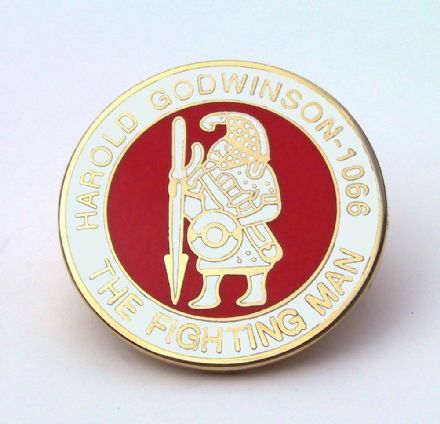 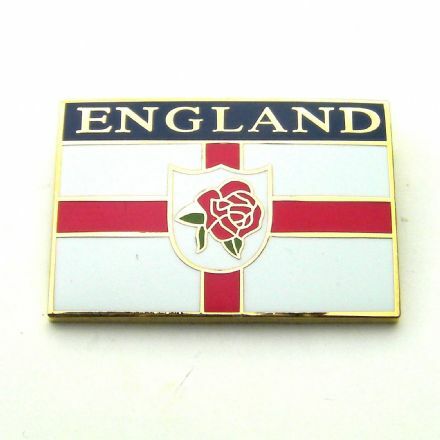 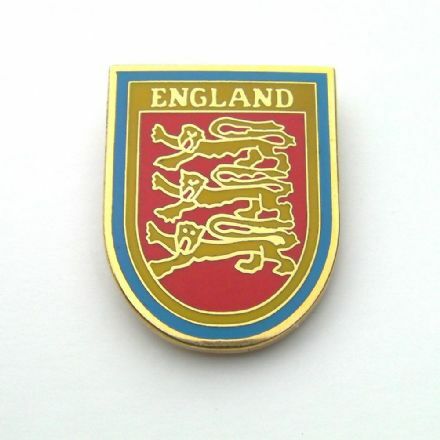 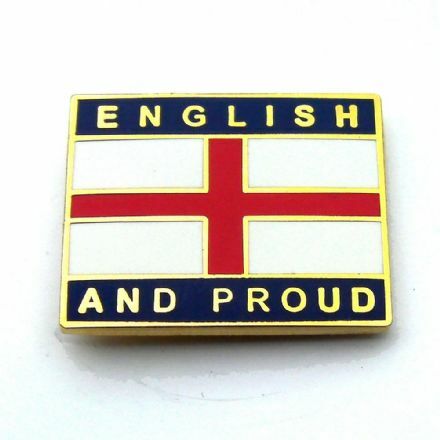 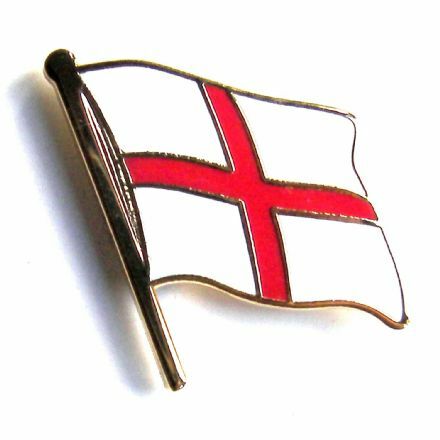 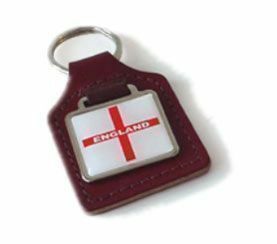 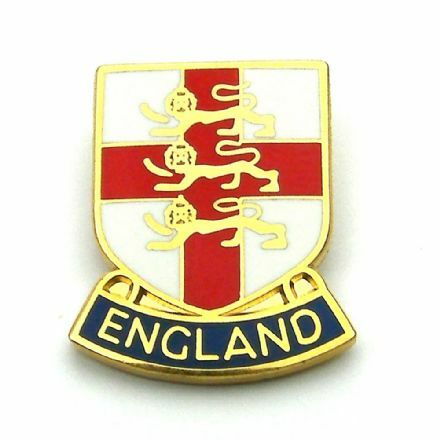 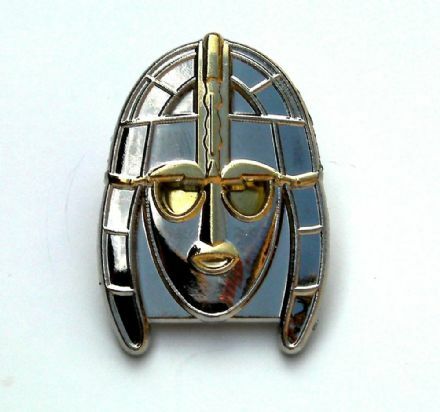 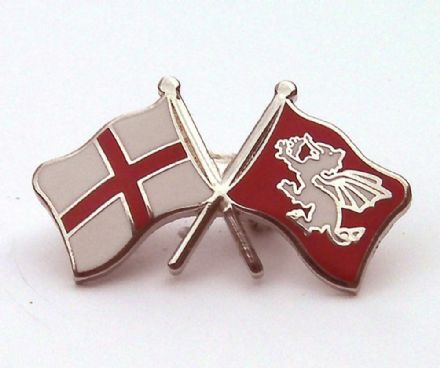 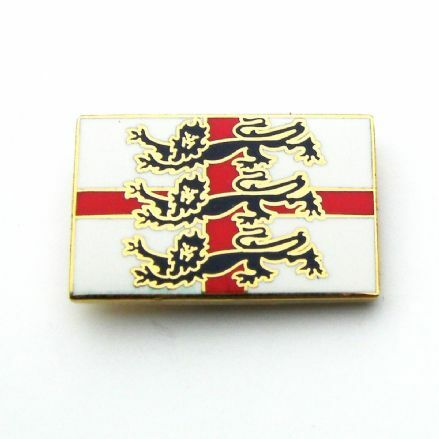 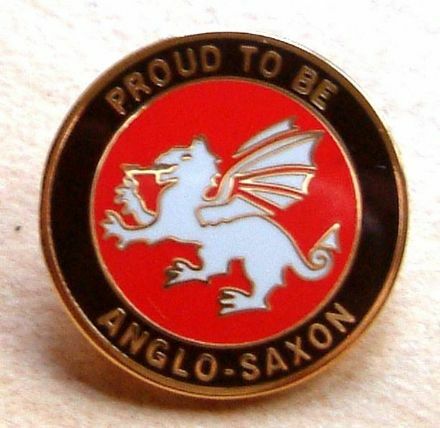 Stamped copper, England lapel badge. 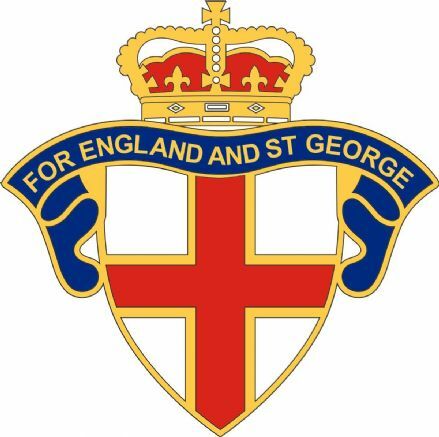 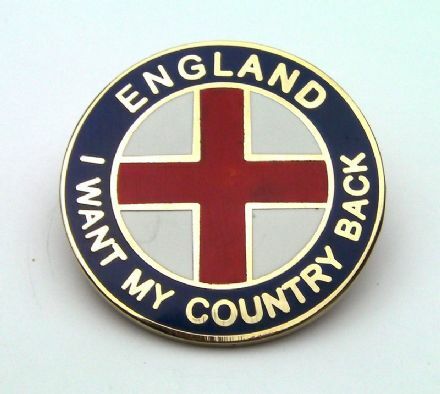 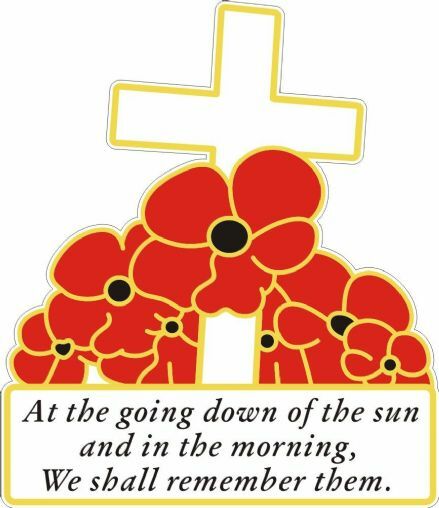 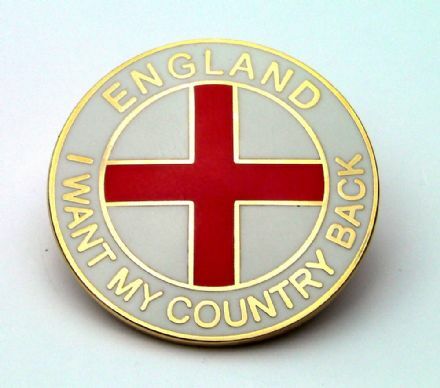 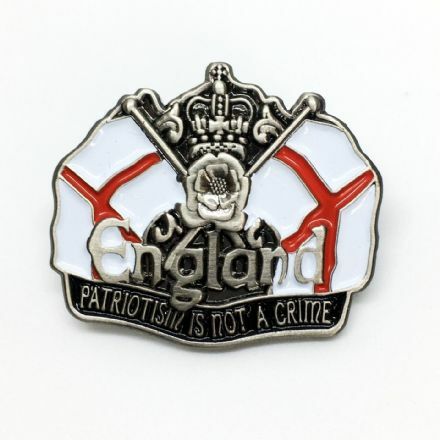 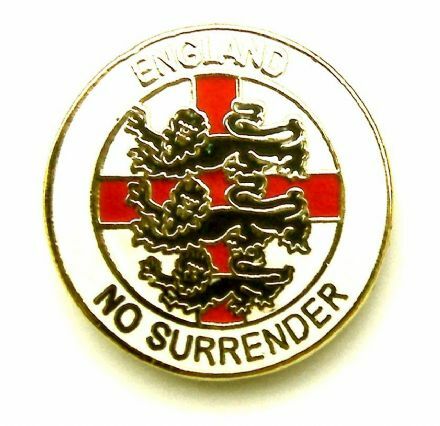 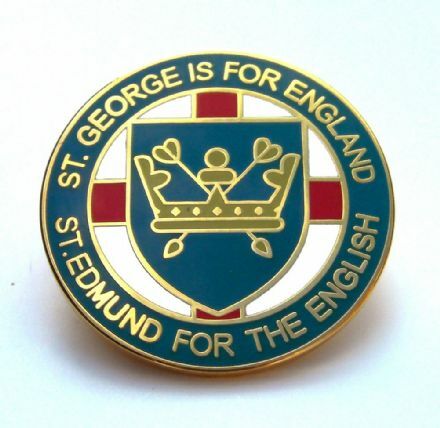 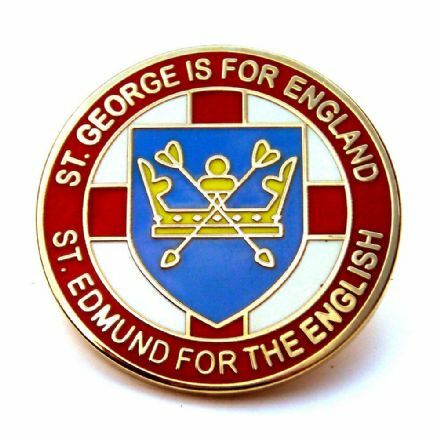 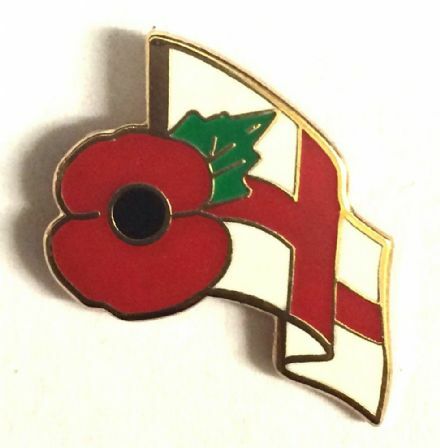 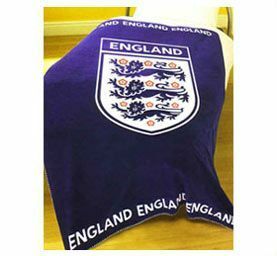 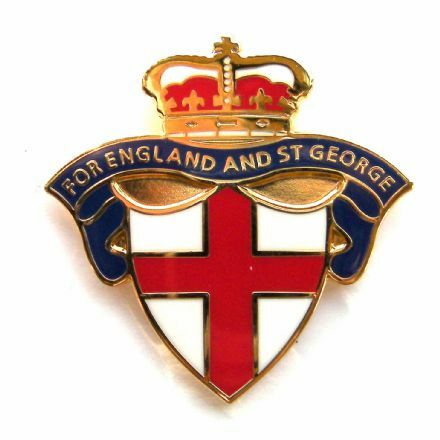 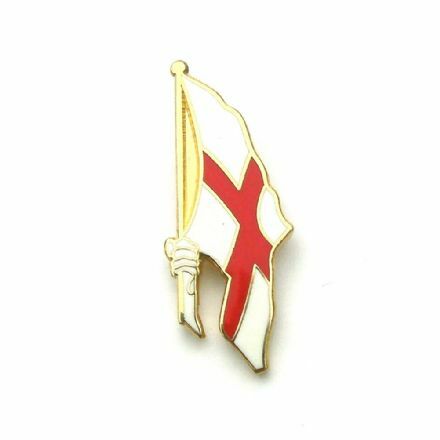 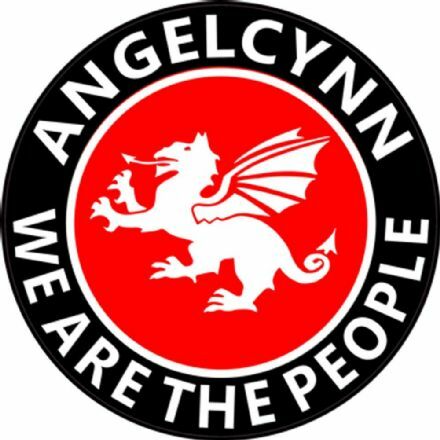 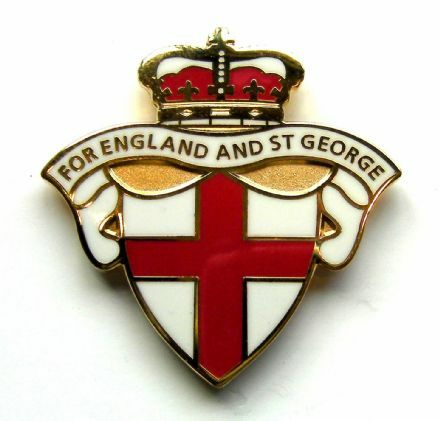 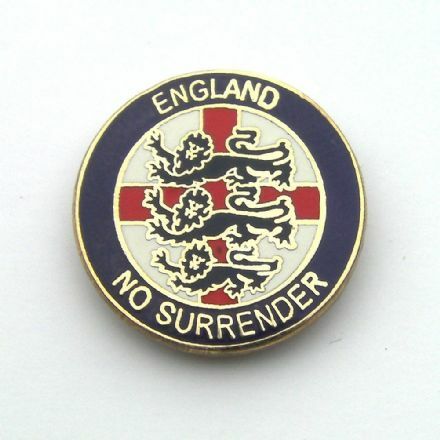 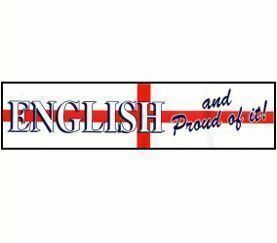 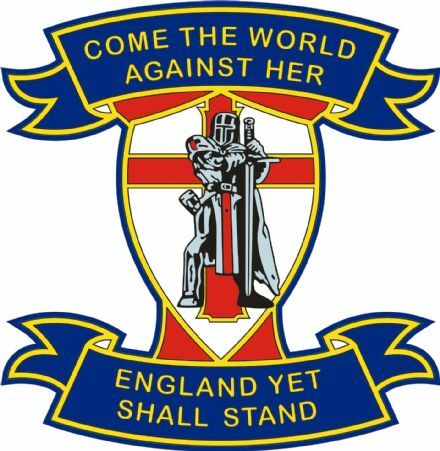 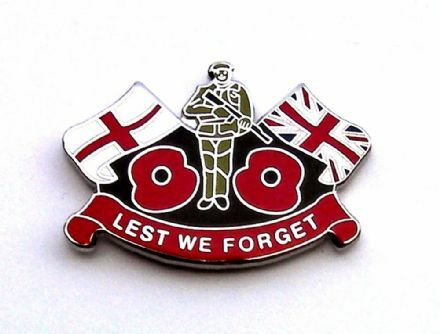 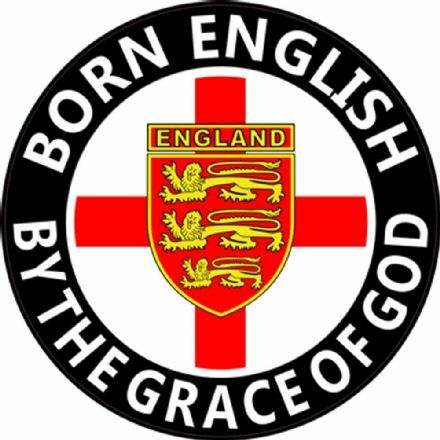 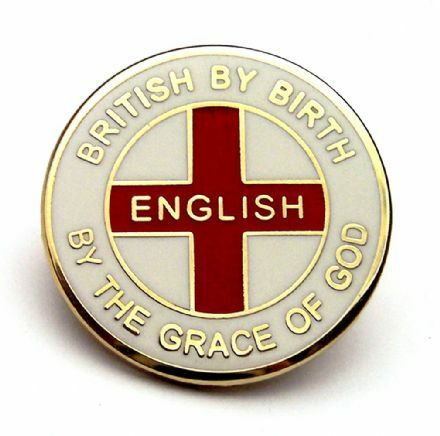 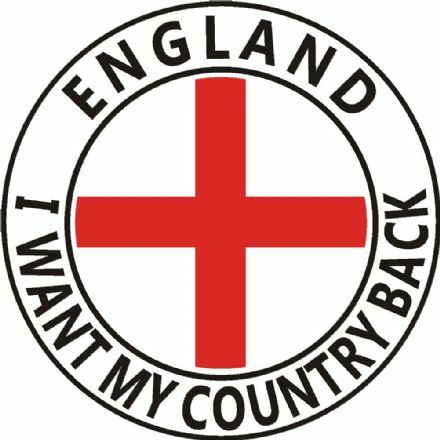 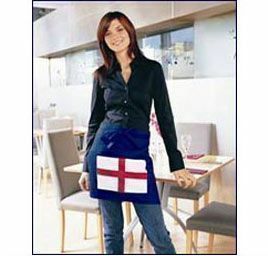 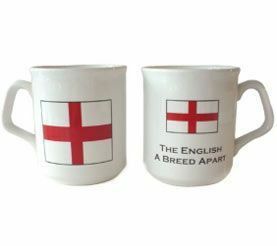 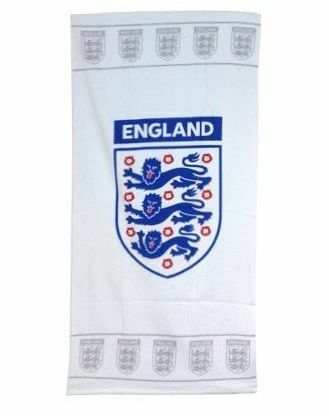 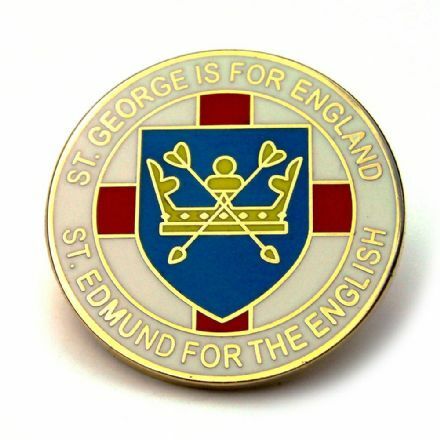 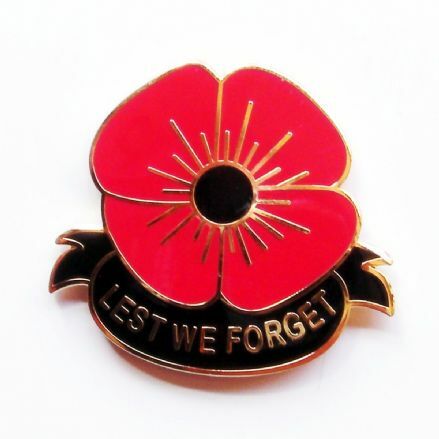 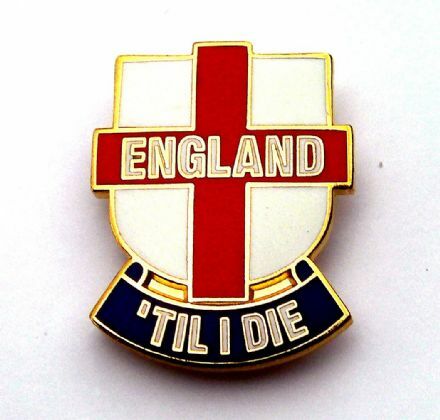 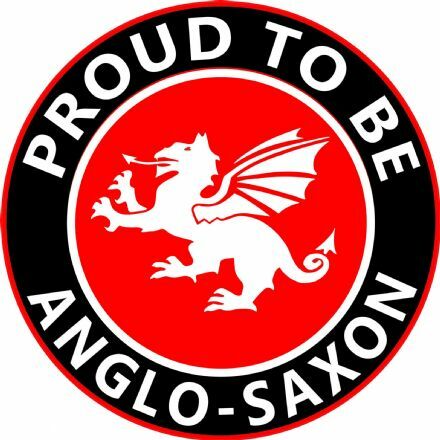 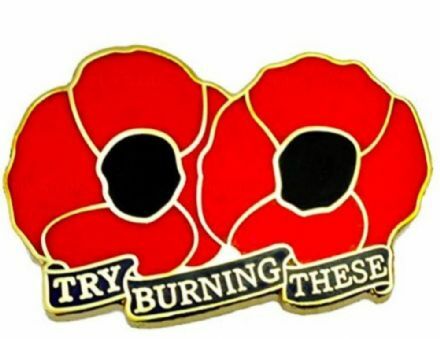 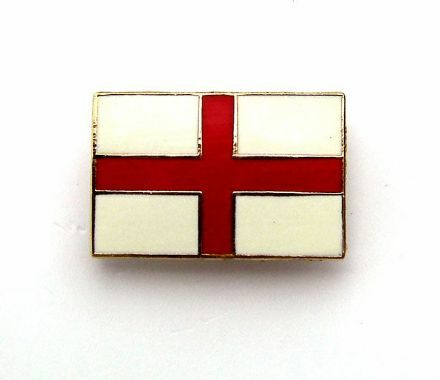 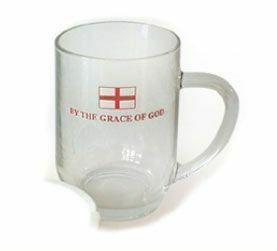 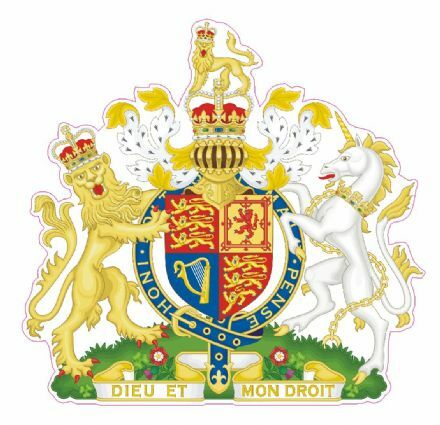 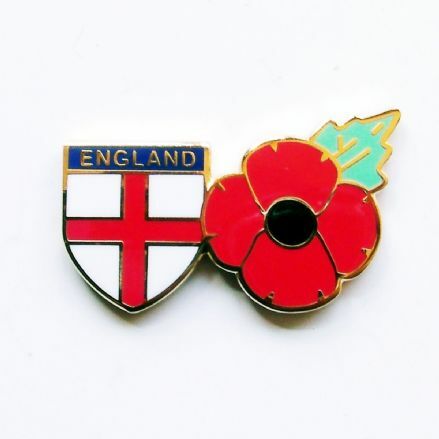 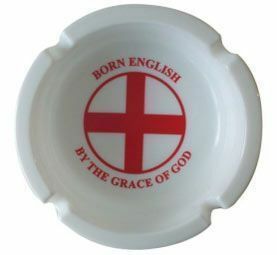 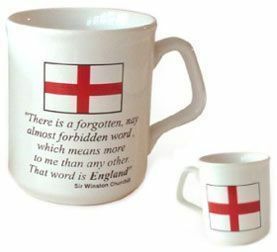 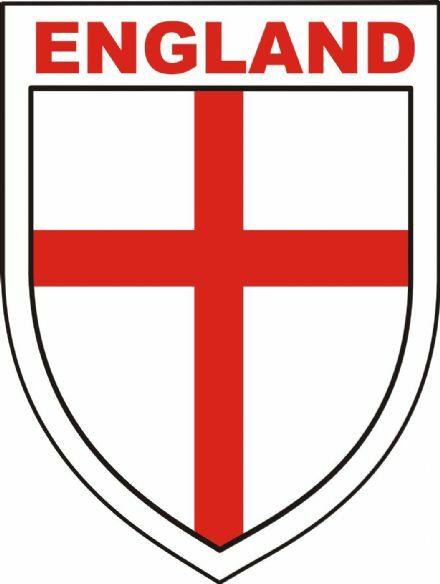 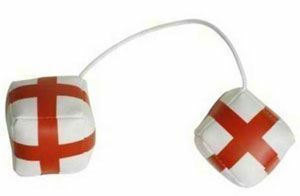 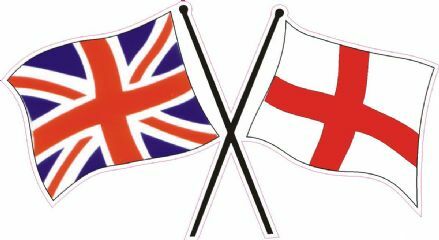 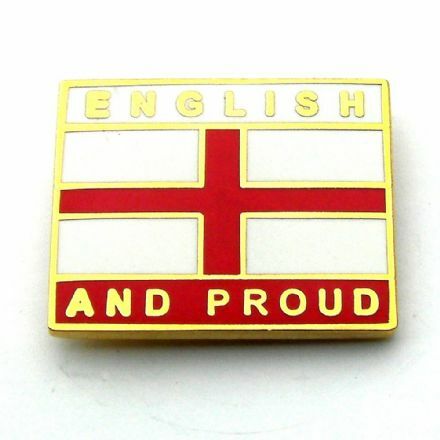 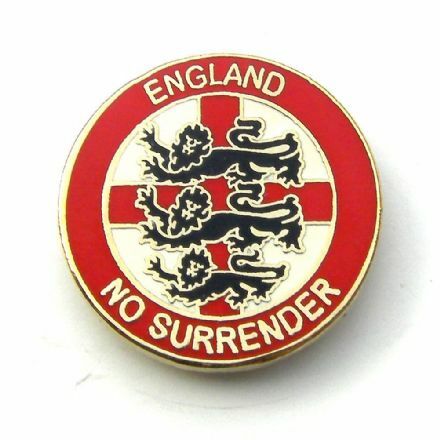 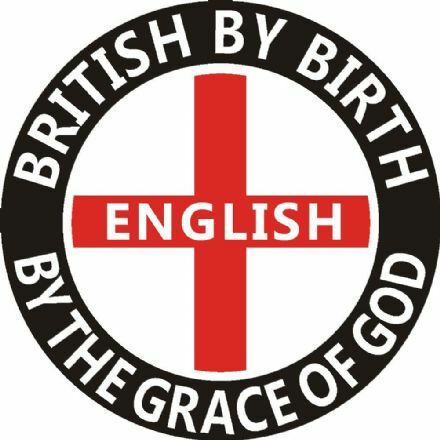 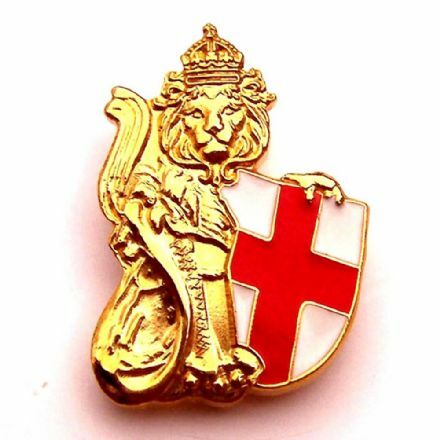 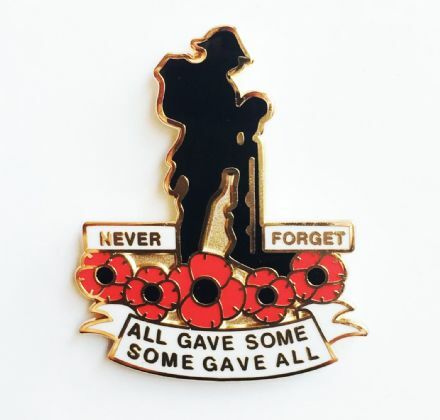 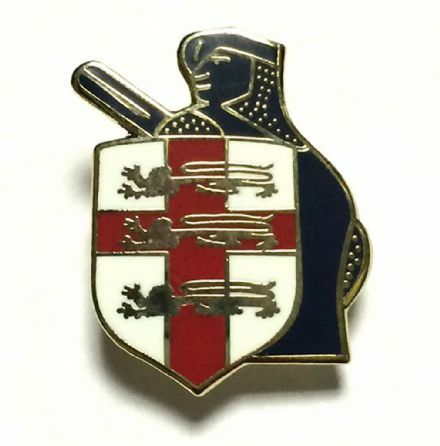 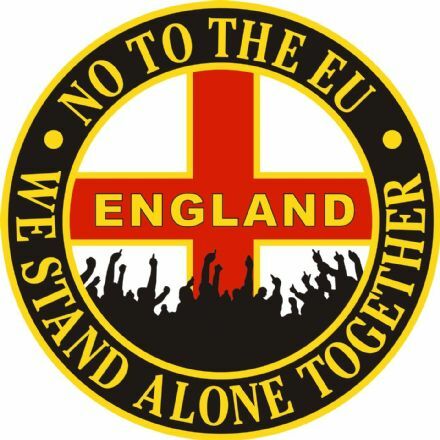 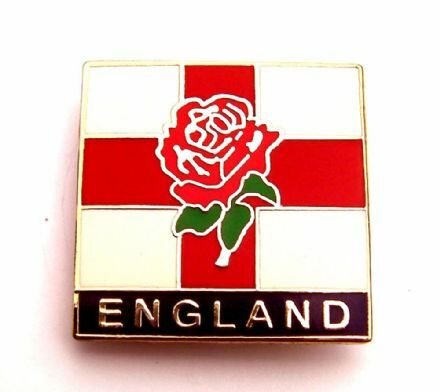 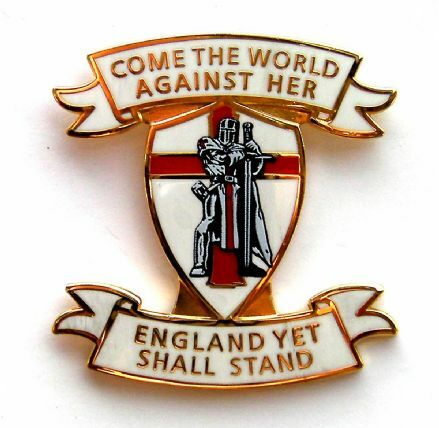 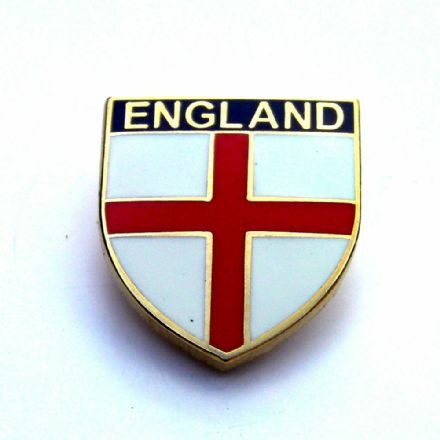 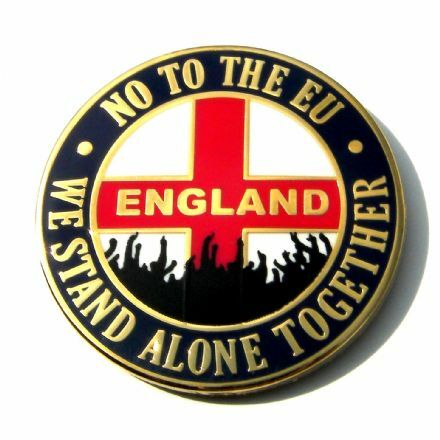 Featuring St George Cross design and gold lettering "I Want My Country Back". 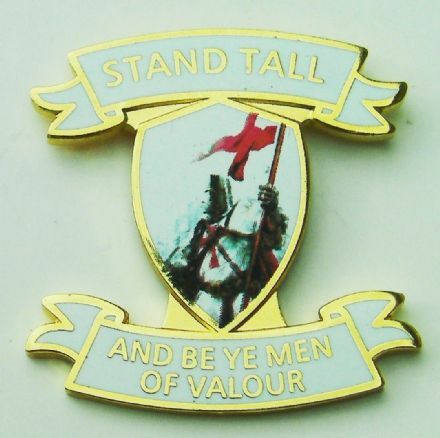 Size:25mm dia.